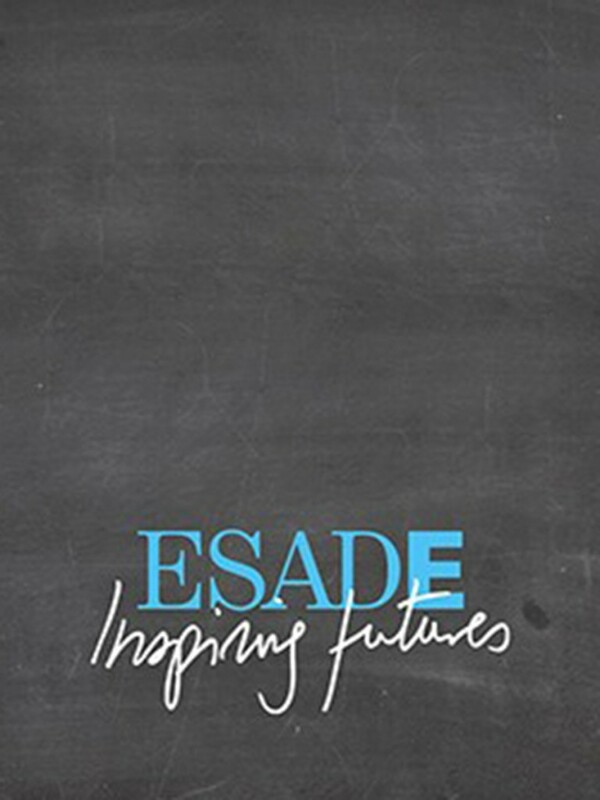 Mentor Program at ESADE in LiderA for executive women of Madrid. Supported by a team of independent professionals that promotes career women managers providing experience and knowledge, participating in tutorials, workshops, conferences and roundtables. Currently, as a result of this advice, co-directs the doctoral thesis “intervention strategies based on the peri-urban fringe landscape structures, specificity, identity and character of the place” from Cristina del Pozo.